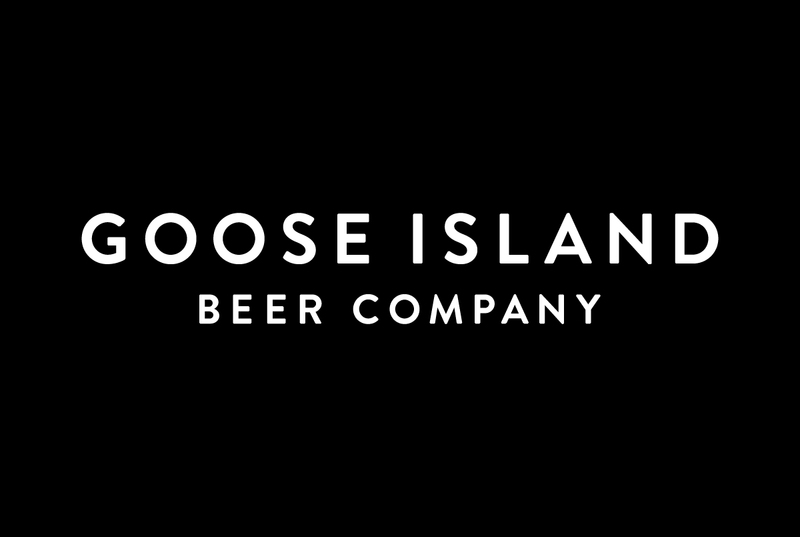 This Product Highlight Tuesday we will talk about some of our favorite craft beers by Goose Island. The company just revamped their packaging, as well as, added some new brews to their portfolio which include: 312 Dry-Hopped, SPF, and Natural Villain. Check out the video below to learn more about these new and exciting changes!